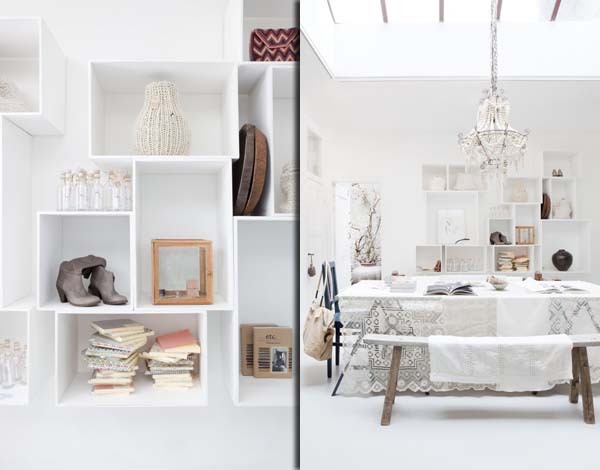 Sukha Amsterdam is a wonderful haven for the house items that are stored in beautiful and cozy ways. 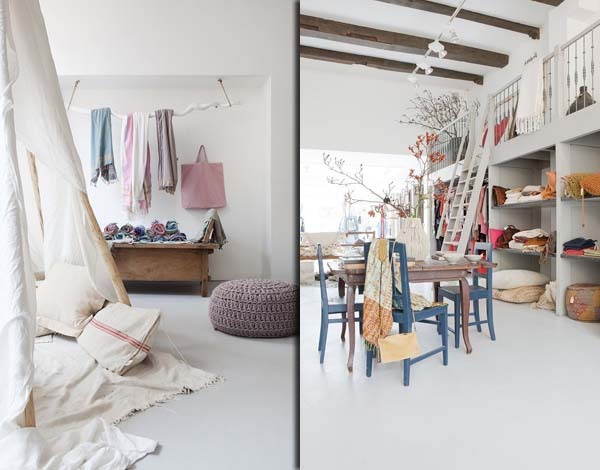 Delve into the amazing and comfortable interior design of the Amsterdam based Sukho Amsterdam shop. 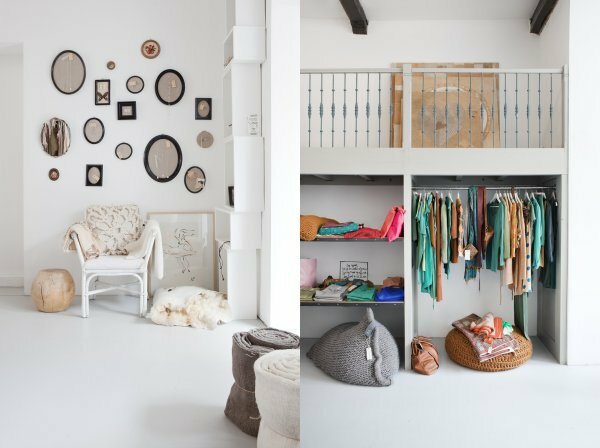 Located in the heart of Amsterdam city, this store is an amazing mixture of hip and fancy with the subtle and comfortable areas, which are open for trade. 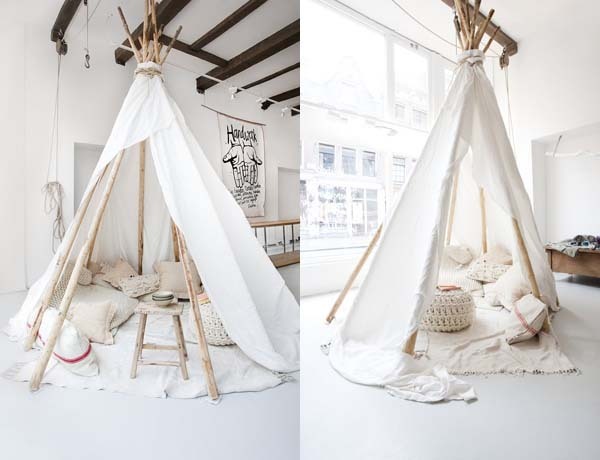 Combining rustic and fashionable items, Sukha Amsterdam store has it all for its customers and poses as a lifestyle warehouse with a unique interior design. The amazing interior is created with many details, a high ceiling lofted building, the islands of themed items for sale. 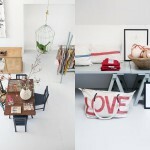 It has all white walls and grey concrete flooring, but what makes it unique and welcoming is a blend of different items and their rearrangement. 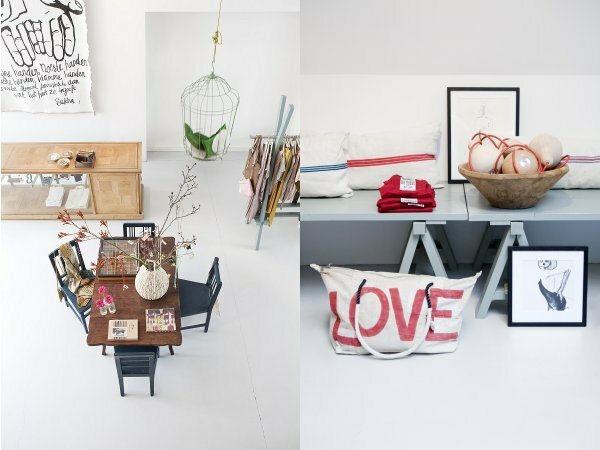 Sukha Amsterdam Shop offers different kind of goods, such as dinner ware, fashion items for house, accessories, books and presents, even DIY products. The key to their interior is in creating little islands of items, that are matched by color. It looks so lovely and the customer just can’t resist it. The store presents a very charming and comfortable atmosphere by creating special places of the several hues and playing with different fabric types. 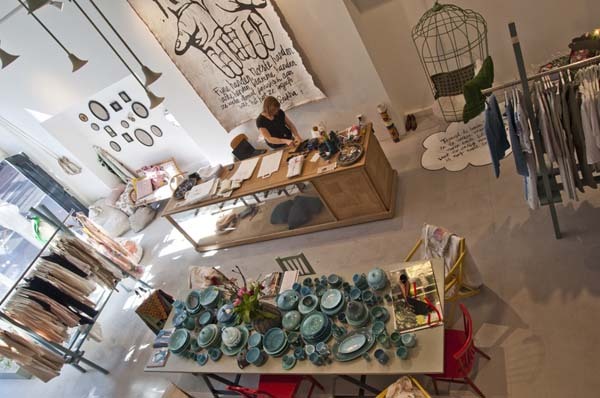 This shop is an ultimate trendy place for any interior fashion hunters. The white walls and circles of different colored items are beautifully arranged in peaceful islands of hip designs. 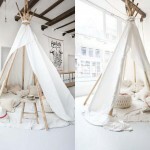 This interior is a good example on how to create warmth in a white room: lot’s of rustic pieces!